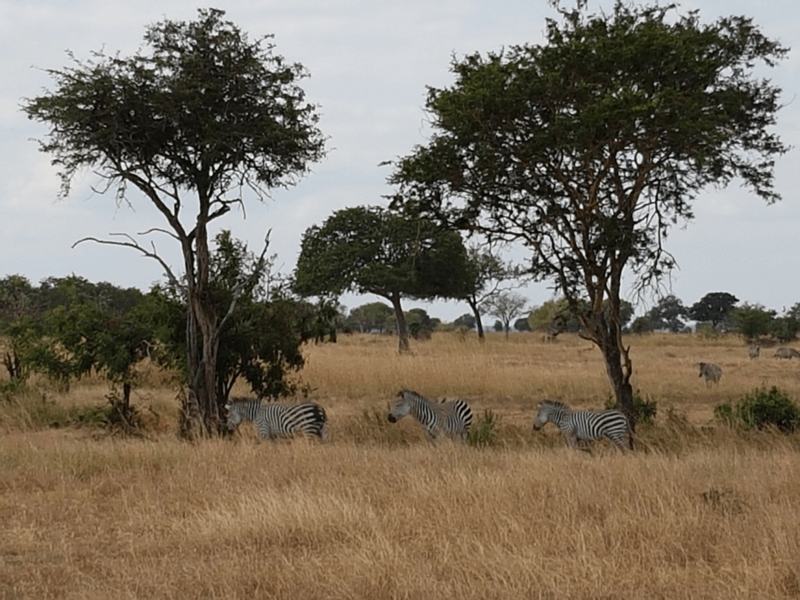 Mikumi National Park is a hotspot for tourists traveling in Tanzania. And it’s no surprise – this beautiful park is easily accessible, full of wildlife, and features miles of stunning, natural lands. 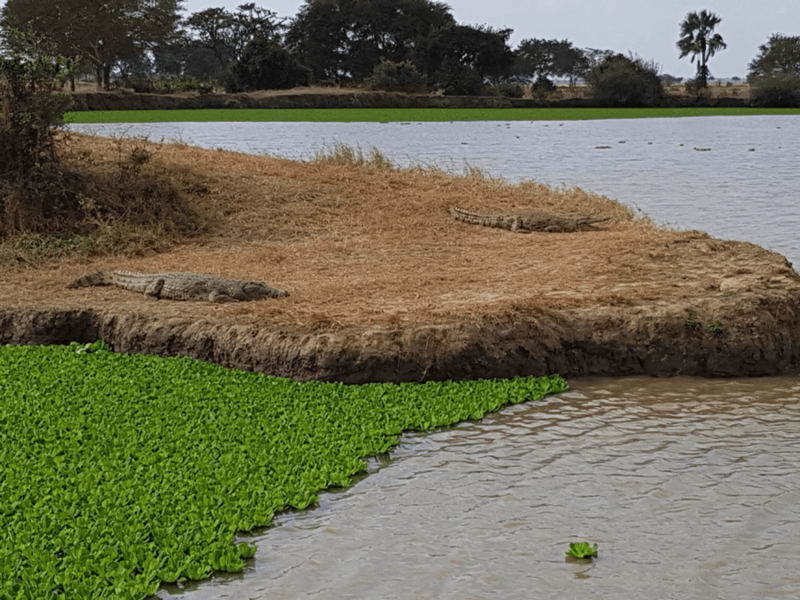 Proximity to Dar es Salaam makes this a popular destination for those who can only spend a few hours, or a day, within the park. Without too much time wasted on travel, you can spend your day exploring the park through a Mikumi National Park Safari. 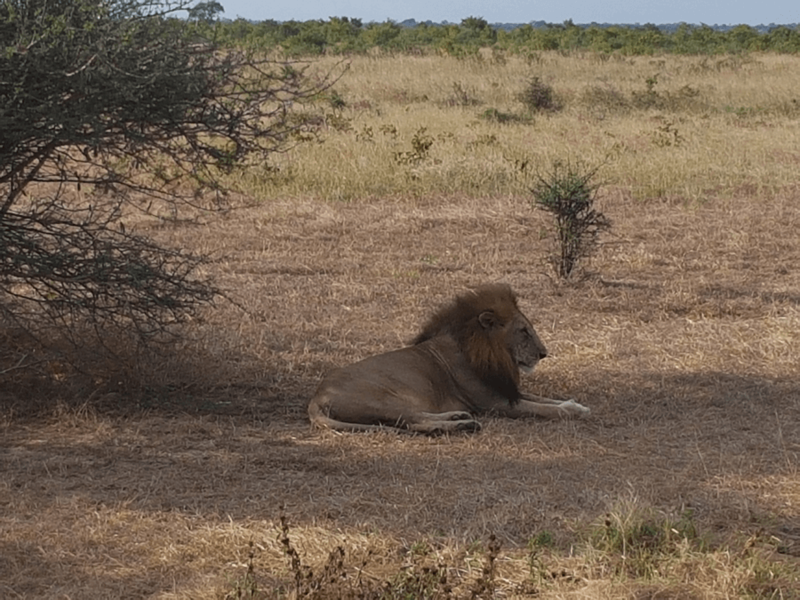 Taking a Mikumi National Park Safari is the best option for visitors and tourists. The park houses zebras, cheetahs, elephants, buffalos, lions – and about 500 more species. You’re almost guaranteed to spot a hippo slipping into the mud, or a giraffe sheltering itself under a tree. 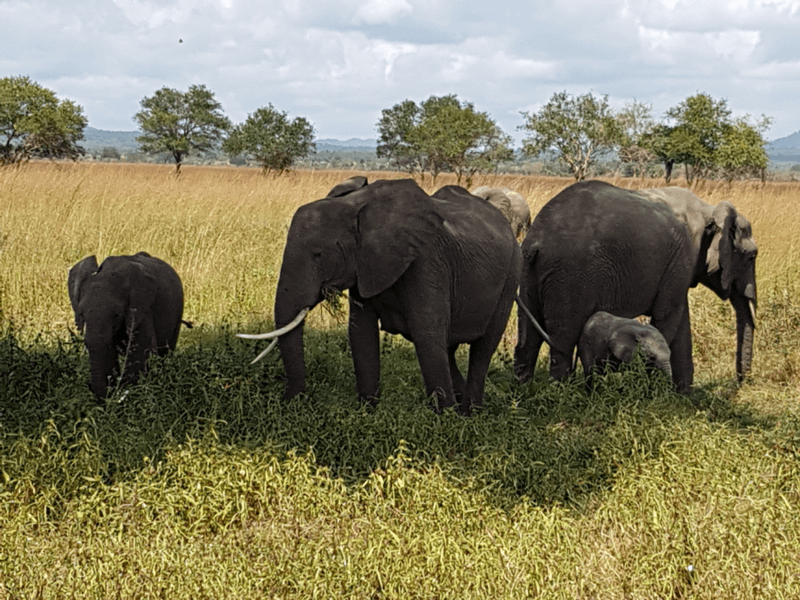 The wildlife is abundant and free in nearly 1,300 square miles of land, making Mikumi National Park the fourth largest park in Tanzania. More than 60 species of mammals, 400 bird species, and 1,200 plant types call this park home, making it the perfect place to sightsee and immerse yourself in a true Tanzanian wildlife experience. 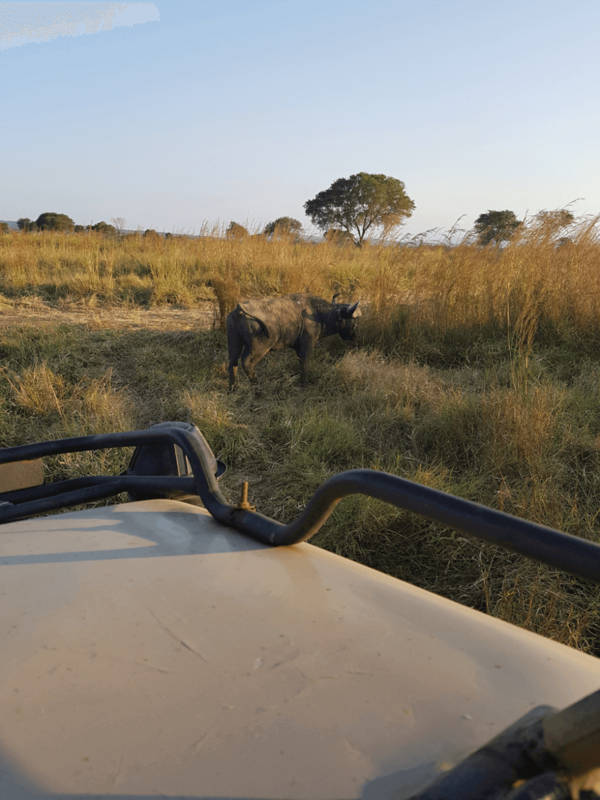 Prepare to see both predator and prey as you travel through the park, remembering to stay within the boundaries or rules that your safari guide sets. Feeling adventurous and want to stay overnight in the park? Several Mikumi National Park Safaris offer overnight stays in villas or camps in the park. This is ideal for travelers who want to have a more immersive experience and spend an extended amount of time camping or backpacking in the park. Your itinerary might include traveling throughout the park during the day, exploring the waterfalls, trails, forests and lakes, and spend nights at campsites or luxury verandas under the stars. It’s a romantic getaway, combined with a little bit of adventure. 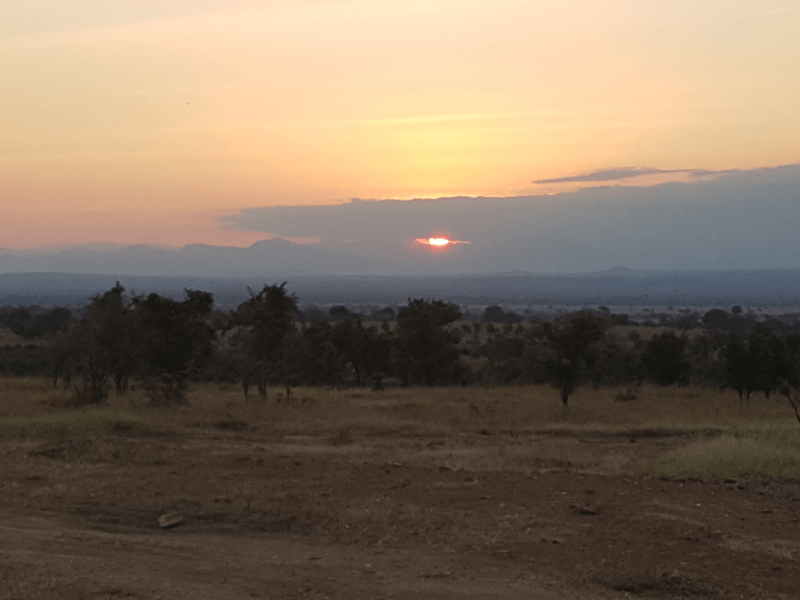 Just a short drive from Dar es Salaam, Mikumi National Park is easily accessible by car. If you’re planning on trekking through the park for several days on your safari, plan ahead for the season you’re visiting by bringing hats or rain gear in order to prepare for all types of weather. The best months to embark on a safari through the park are between June and October during the dry months, when rain is rare. Weather is typically sunny and dry during these months, making it the perfect time to travel here.